Is this the greatest Apple commercial ever made? 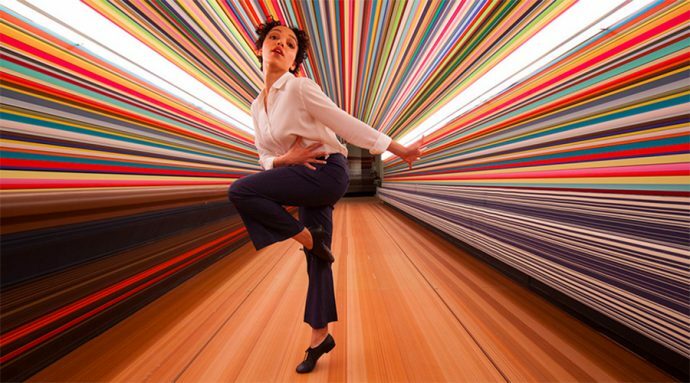 Spike Jonze, Oscar-winning director, is not adverse to making wonderfully imaginative ads featuring dance as a focal point. He did it for the famous 2016 Kenzo film starring Margaret Qualley (which went on to win a shedload of awards). Now he’s teamed up with the brilliant FKA Twigs for a 4min spot to help launch Apple’s new HomePod. But is it the best Apple commercial ever made? Yes, it is. It really is. In it, Twigs plays a bored and depressed office drone, returning home to her humdrum life and humdrum home, where she drifts off into a world of dance and excitement, transforming herself and her abode into something truly magical. The result is beautiful, a dizzying display of movement and cinematography that leaves you breathless with wonder. I love it, dear readers…and so will you. Watch it below, and then watch it sweep the board at an Awards ceremony near you very soon.